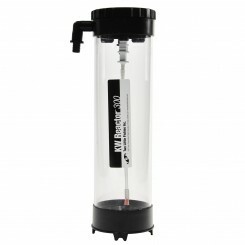 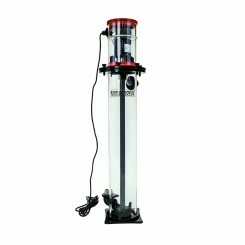 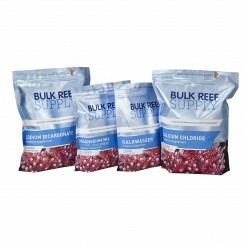 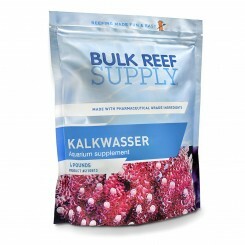 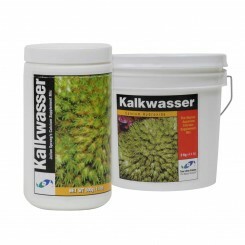 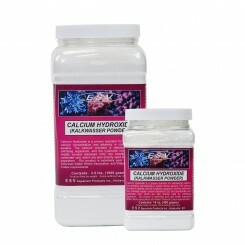 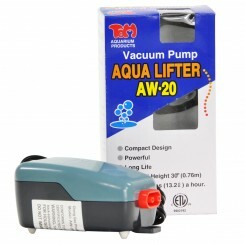 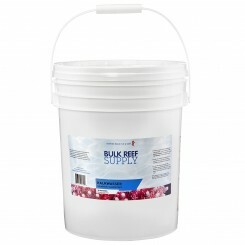 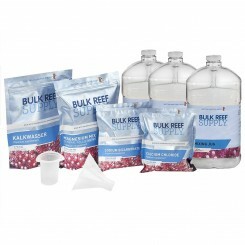 Designed with an upflow principle to achieve the most efficient use of Kalkwasser. 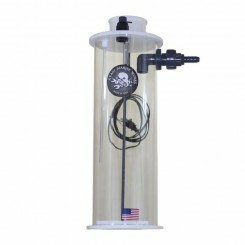 Mount on the back of your aquarium or below your tank. 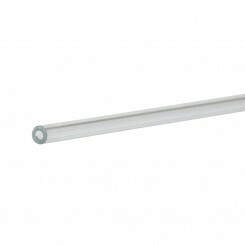 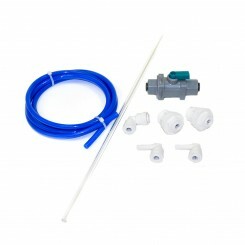 Includes check valve and flexible connection fittings that rotate 180° to suit your installation. 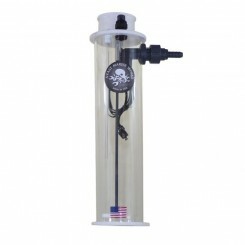 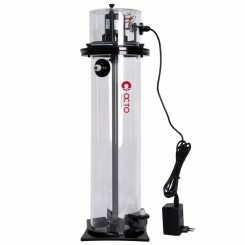 Dimensions: Height: 15.25" Width: 5" Reactor Diameter: 4"